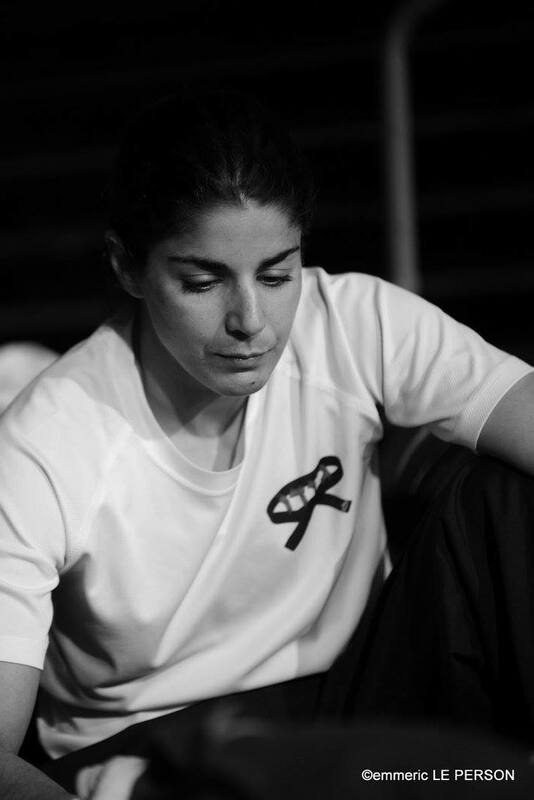 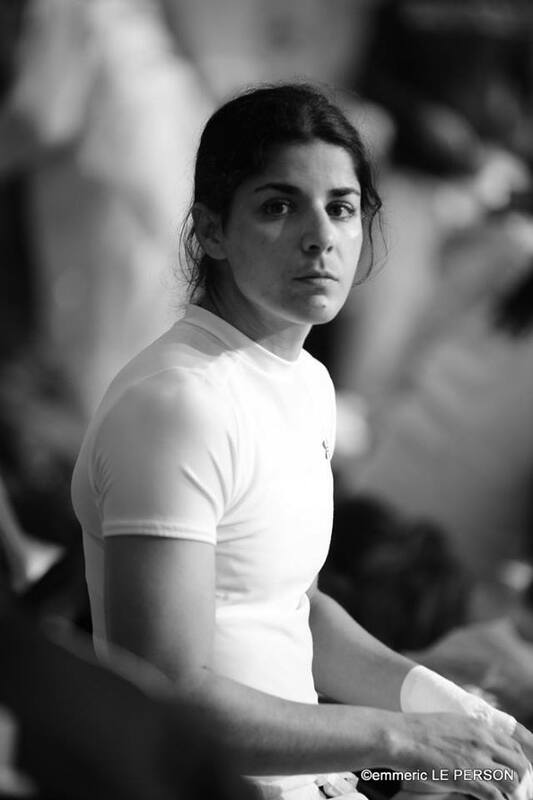 Roni Schwartz participated at World and European Championships. 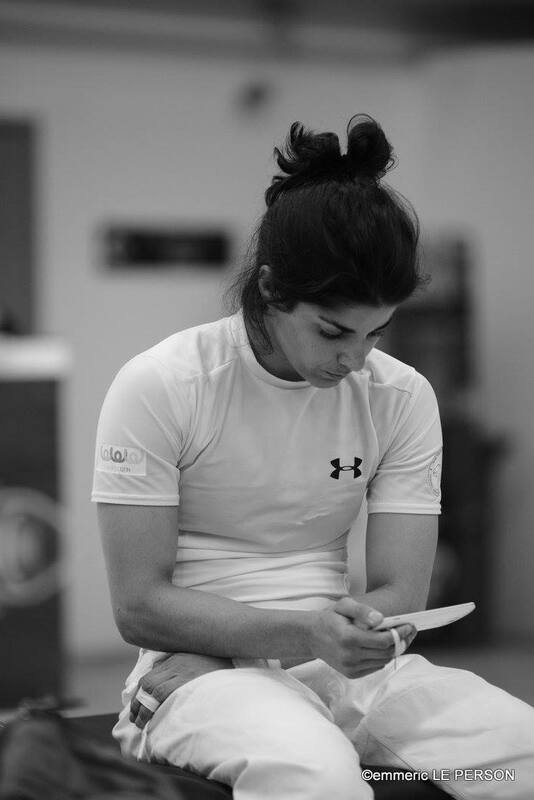 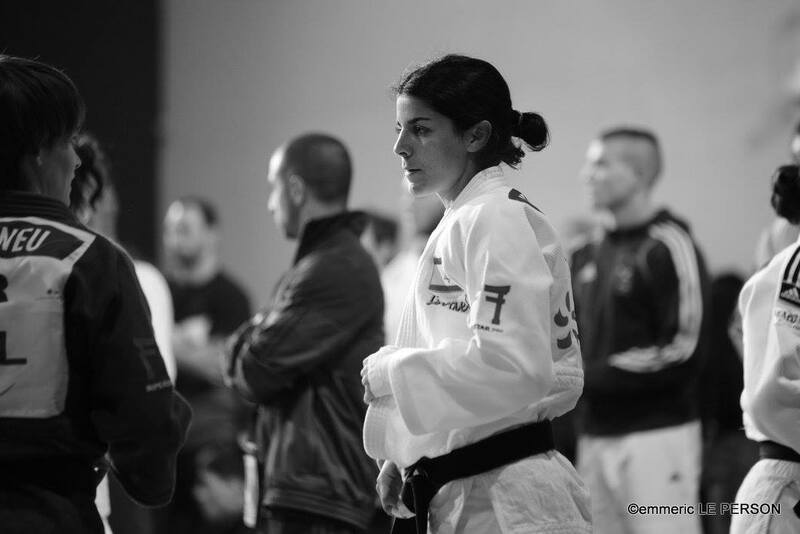 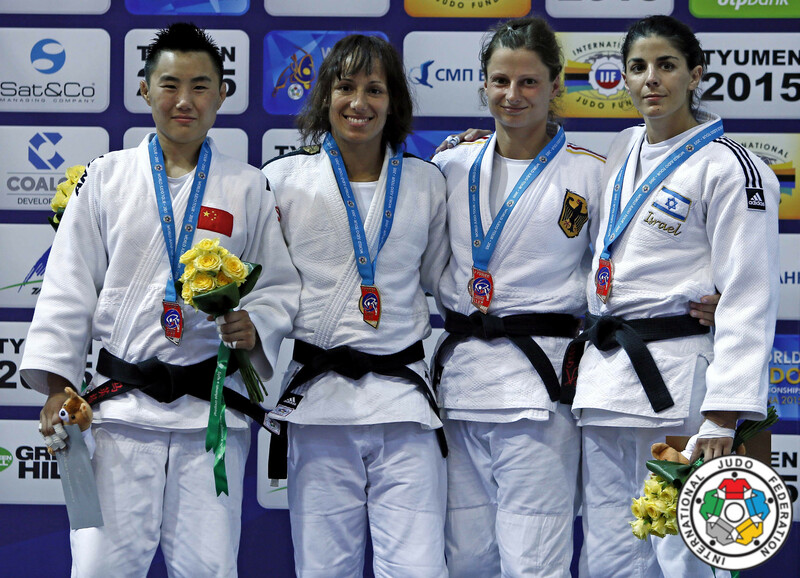 The Israeli judoka won 15 World Cup medals since 2007, starting in Sofia. 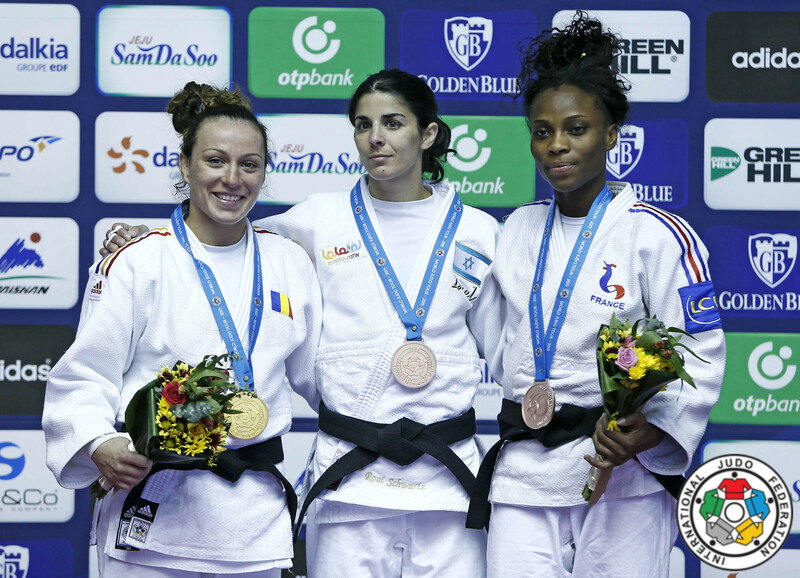 In her best year 2013 she won her first medal at a Grand Slam in Moscow. 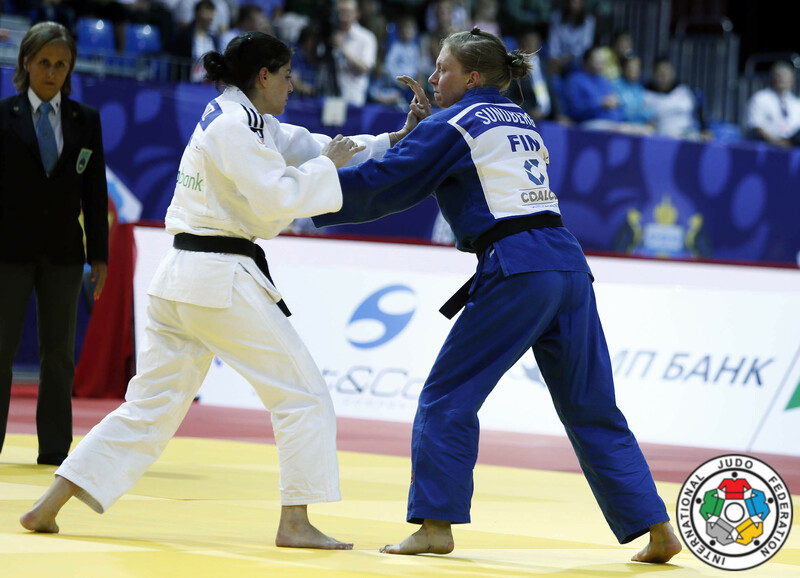 She added Grand Slam bronze in Tyumen in 2015 and Grand Prix Jeju bronze in 2015.